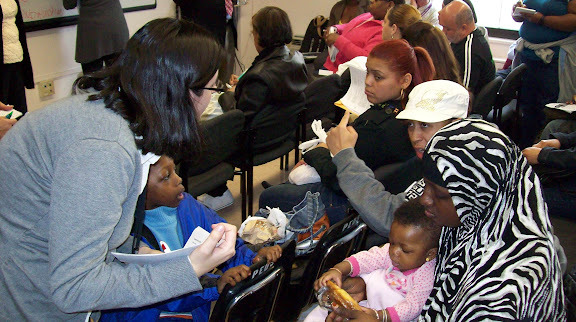 The Department of Pediatrics at Bronx-Lebanon Hospital Center (BLHC) began the Autism Treatment and Advocacy Center in 2002 to address the critical need for early identification of children with autism spectrum disorders (ASD) in the South Bronx, an economically underserved and culturally diverse community. Along with BLHC, the Center’s mission is to be a “Doctor to the Community” as it is most successful in providing quality health care to those in need, regardless of their ability to pay. The Center’s is dedicated to diagnosing children with ASD at its earliest stages, providing treatment to improve behavioral and educational outcomes, as well as quality of life. The Center is staffed by a multidisciplinary team of three pediatric neurologists, one developmental pediatrician, one general pediatrician, one geneticist, two pediatric social workers, educators, several other pediatric sub-specialists including a dental department equipped with a dentistry room that is designed to accommodate for children with developmental disabilities. Children with ASD receive an extensive evaluation and a treatment strategy is then implemented, including medication, when necessary, family counseling, and appropriate educational and social support. 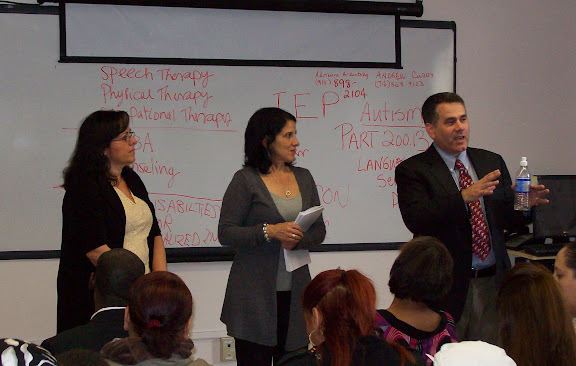 Social workers specialized in ASD and are equipped to provide help in crisis situations. What: All meetings are held in English and Spanish. 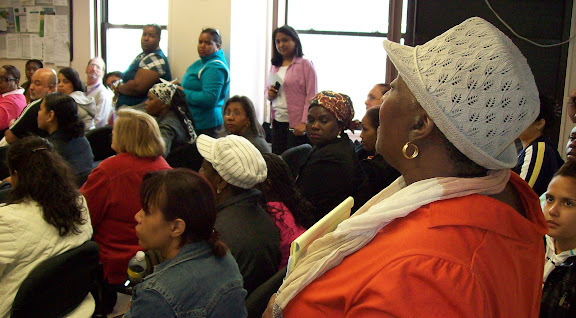 Monthly discussion topics include legal advocacy, educational services and social support. Pediatric neurologists, a developmental pediatrician, a special education attorney and social workers are also available to help parents.